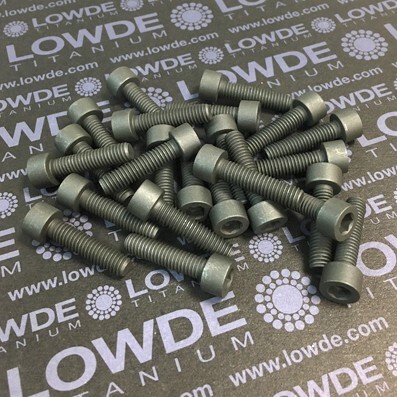 20 Screws DIN 912 M6x20 Ti gr. 5 (6Al4V) MoS2 coated. 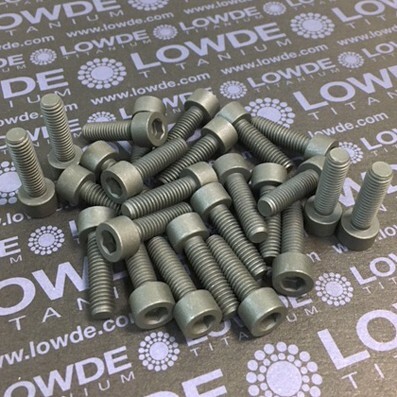 25 Screws DIN 912 M6x21 Ti gr. 5 (6Al4V) MoS2 coated. 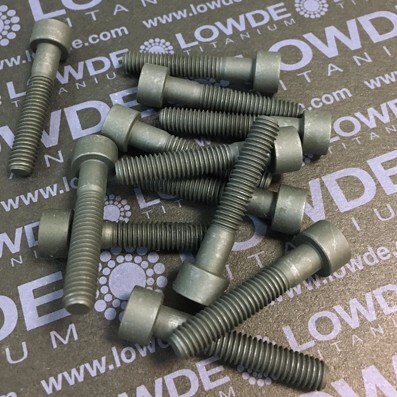 25 Screws DIN 912 M6x24 Ti gr. 5 (6Al4V) MoS2 coated. 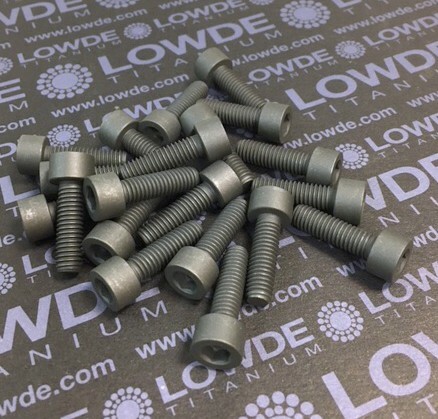 25 Screws DIN 912 M6x25 Ti gr. 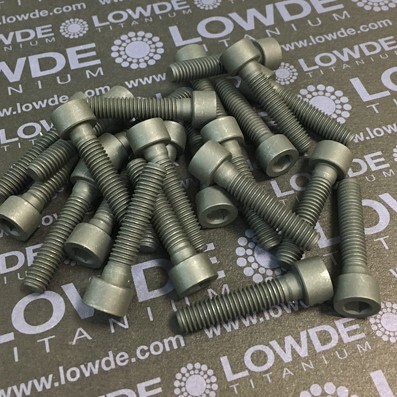 5 (6Al4V) MoS2 coated. 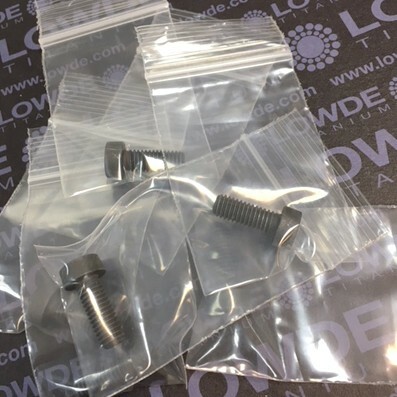 23 Screws DIN 912 M6x28 Ti gr. 5 (6Al4V) MoS2 coated. 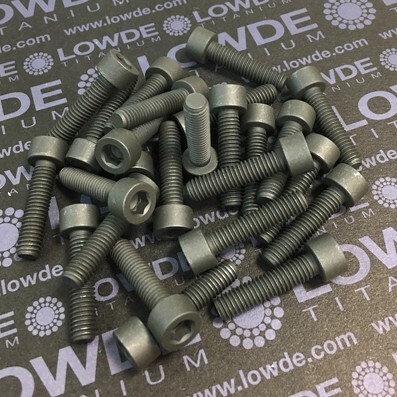 30 Screws DIN 912 M6x30 Ti gr. 5 (6Al4V) MoS2 coated. 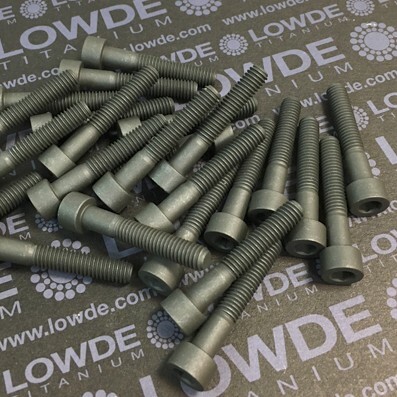 24 Screws DIN 912 M6x33 Ti gr. 5 (6Al4V) MoS2 coated. 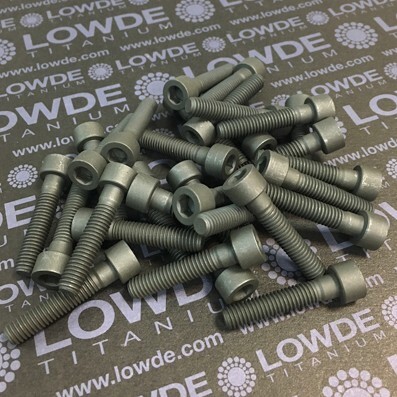 24 Screws DIN 912 M6x35 Ti gr. 5 (6Al4V) MoS2 coated.